It’s always fascinating to talk with composers about how they go about scoring a film, what their approach to the material is, how they work with different directors. 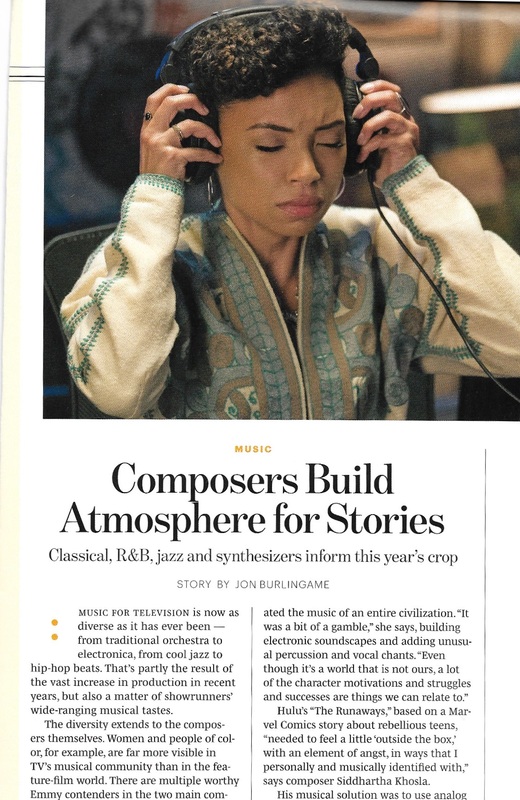 For this story — that first appeared in last week’s Music for Screens section of Variety — I interviewed seven composers: Marcelo Zarvos (Fences), Carter Burwell (The Founder), Daniel Pemberton (Gold), Max Richter (Miss Sloane), Harry Gregson-Williams (Live by Night), Trent Reznor and Atticus Ross (Patriots Day). Many took their cues from the characters at the center of the story and developed themes and sounds specific to them, their goals and desires. And in a second story, I discuss the Academy’s surprising decision to include scores from musicals in its “original score” category for the first time in many years. 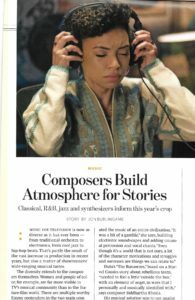 This entry was posted in Composers, Film Music, Interviews and tagged Atticus Ross, Carter Burwell, Daniel Pemberton, Fences, film composers, Gold, Harry Gregson-Williams, Live by Night, Marcelo Zarvos, Max Richter, Miss Sloane, Patriots Day, The Founder, Trent Reznor, Variety on January 8, 2017 by Jon Burlingame. 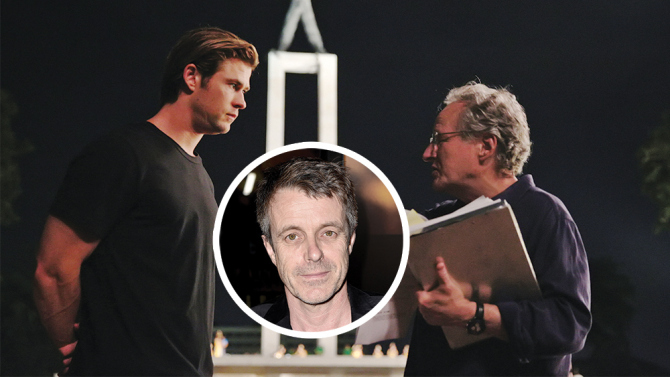 That’s the headline in the print version of this Variety story about composer Harry Gregson-Williams and the firestorm he ignited when he posted about how little was left of his score for Michael Mann’s cyber-thriller Blackhat, which opened last weekend. 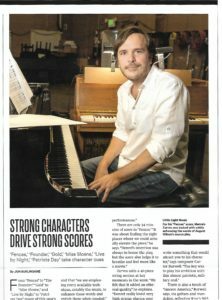 It was unusual for a composer to air this kind of complaint, although for those in the film-music biz it was no surprise to hear that the mercurial director sought out multiple composers to get the final “score” he wanted. My story goes into more detail, and offers more historical perspective, than any other. This entry was posted in Composers, Film Music, Interviews and tagged Atticus Ross, Blackhat, Elliot Goldenthal, Harry Gregson-Williams, Michael Mann, Variety on January 21, 2015 by Jon Burlingame.